What does it mean to be a loyal shopper in today’s market? With so many options at retail it’s understandably difficult to truly drive customer loyalty. Only 12-15% of customers are loyal to a single retailer. Interestingly, those customers generate 55-70% of sales. When a retailer does convert loyal customers, the benefits are exponential. With that said, developing an effective loyalty program in today’s market means more than tracking just one consumer purchase. Marketers and retailers have to track the entire customer journey. You need to understand your customer before they even step foot in your store— like when they’re dreaming of a better product, a better service, or even a better life. For example, if you want to get fit, Lululemon has crafted a loyalty program for you. They offer free “Sweat With Us” classes around the world. No points. No jargon. Lulu understands you and wants to help you realize a lifestyle—come to a class, see your peers wearing the gear, and leave with a positive connection with the brand. The opportunities for big wins and customer loyalty exist across the customer journey spectrum. Loyalty programs offer brands the opportunity to truly know and understand their customer. To tailor offers and events reaching their target demographic in new ways. 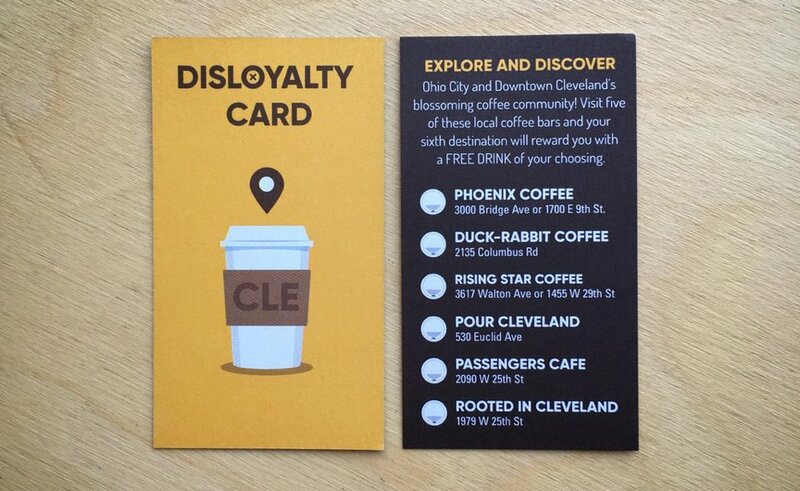 A popular trend amongst coffee shops is the Disloyalty Card. This program encourages and rewards exploration of “competitors.” The sentiment being that if you’re a coffee lover, you’ll appreciate the trial and become loyal to the shop that gave you the opportunity to explore. In some cases, making public business decisions that align with your brand and reflect your mission statement are a loyalty program all on their own. Consumers today want brands that are authentic, and are able to connect with their own lifestyles. REI’s #OptOutside initiative is a great example. When it started, it was an internal program to give employees a paid day off to enjoy the outdoors instead of slogging through Black Friday. Today, it has evolved into something much larger: it’s both a campaign and a rallying cry for those who choose to live a life outdoors. #OptOutside is the foundation of the REI Co-Op membership which invests in the future of the outdoors by giving back nearly 70% of its’ profits. REI is winning loyalty by encouraging customers to do more than find the next best product, but to also find their passions in nature. So what does this mean for your brand? Develop a program that helps customers achieve their dreams while also bringing them back to your brand again and again. That program will turn the customer journey into a customer cycle. Brands like Nike take achievement seriously. Your workouts now unlock rewards. Earn rewards by making healthy lifestyle choices. This is a far cry from the points systems of the past. Social currency is hard to define but continues to be the future of brand loyalty. The opportunities for big wins and customer loyalty exist across the customer journey spectrum. Decide what your brand stands for and take advantage of some of these novel approaches. Don’t simply reward brand purchases, reward brand engagement. That will help your reward program stand out in the sea of sameness and help increase your sales exponentially.